simultaneously (Sun's Ultra servers and SGI's Origin servers). 2. 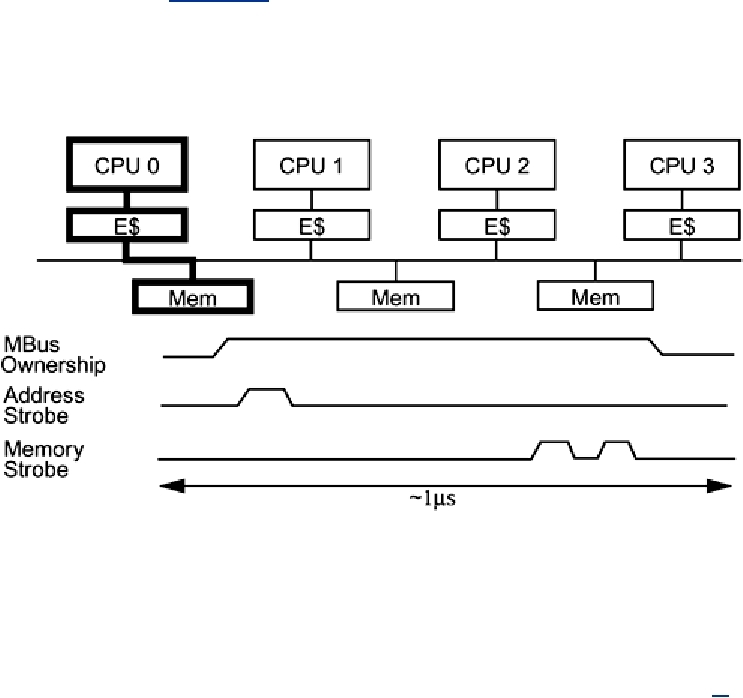 CPU 0 asserts bus ownership (perhaps waiting for a current owner to release). on the address strobe line. Depending on when you're reading this topic! cache-line request has been satisfied. data quite rapidly, upward of 60 ns per access, but the initial lookup is quite slow.